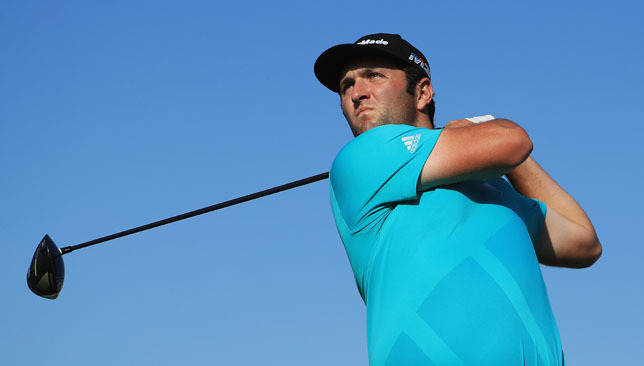 Jon Rahm has given himself just seven and a half out of 10 for his second full season as a professional, even though it includes two tournament wins and a singles victory over Tiger Woods at the Ryder Cup. 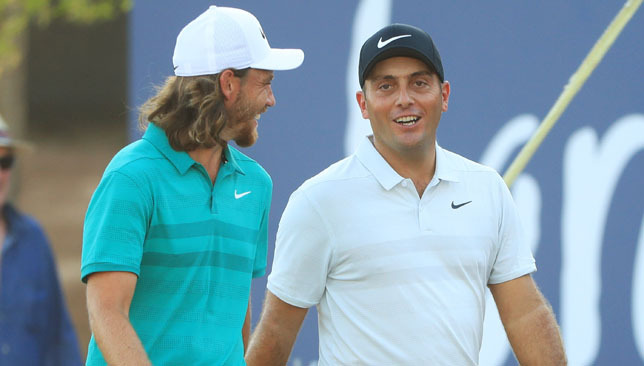 A former world number one amateur, Rahm only joined the paid ranks in June 2016 but finished third on his first professional start and won three times around the world in 2017, including the European Tour’s season-ending DP World Tour Championship. 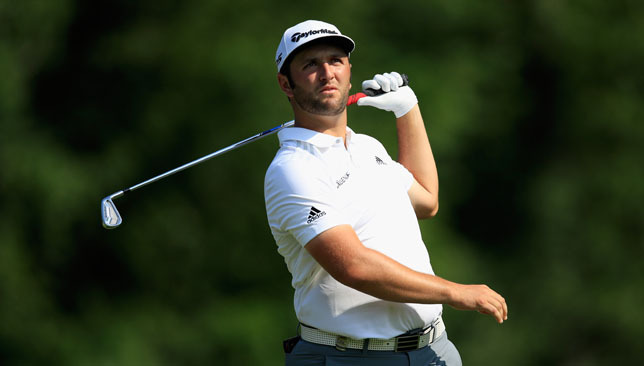 The 24-year-old was always going to find it tough to improve on such a stellar season, but claimed two more wins in 2018 and played a vital role in Europe’s Ryder Cup victory over the United States at Le Golf National in September. 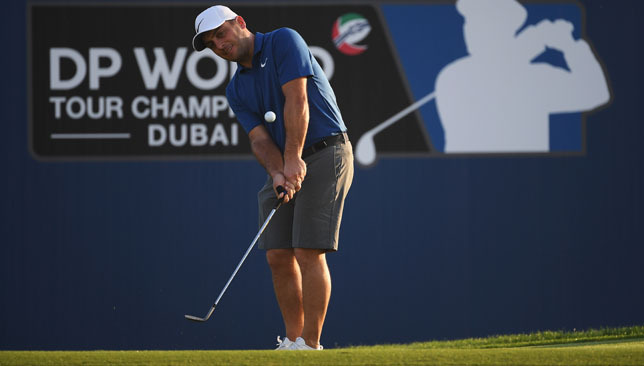 “I’m not going to rate my season based on last year because last year was a 10 out of 10,” Rahm said ahead of his title defence at Jumeirah Golf Estates in Dubai. “I think with what I set it out to be and how hard it was to live up to expectation, I’ll give it a seven and a half out of 10. “There’s so many things I learned about myself this year, a year for a lot of personal growth. I learned a lot of things that I would never talk about in public. That’s between me, my fiance and my family. 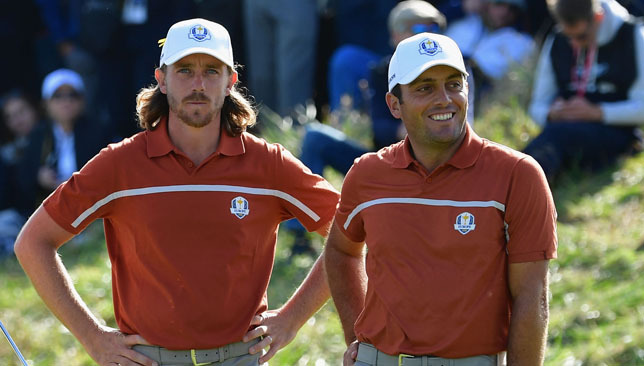 Despite feeling that his form suffered in the middle of the season, Rahm still comfortably qualified for his Ryder Cup debut and although he won just one point from three matches, it was a pivotal one given his opponent and early singles defeats for Rory McIlroy, Justin Rose and Tommy Fleetwood. Rahm was two up with three to play before handing Woods a lifeline by three-putting the 16th, but shut the door in emphatic fashion with a birdie on the 17th after a 356-yard drive and approach shot to three feet. “I was so proud of the way I conducted and the way I acted and the way I kept myself very balanced throughout the whole round,” Rahm said. “Even the putt on 16, I didn’t let it affect anything within me. The late Ballesteros formed the most successful Ryder Cup partnership of all time with fellow Spaniard and 2012 captain Jose Maria Olazabal, and Rahm revealed it was Olazabal who gave him a vital pep talk after an opening session loss alongside Rose. “I was very mad because I didn’t play good on the back nine,” Rahm added. “I was eating with Chema (Olazabal) and I told him ‘I can’t help to think that I let Rosey down, I let the team down and I let Thomas (Bjorn) down’. “And he looked at me with a very Spanish angry face and he was like, “You don’t ever think that again.” Started yelling at me for about 10 minutes. He made me realise, win or lose, you’re not letting anybody down. It’s golf; you win points, you lose points. “He started sharing stories about him and Seve until he calmed me down and then I learnt what my role was for the afternoon, which is basically act like I’m playing on the golf course, get the crowds going and make sure people were hearing all the positive chants and try to have fun with it.